Not some, not 50%, not just on weekdays…every day. All of our energy – all of the time. For an alcoholic, pursuing sobriety is not a one-and-done decision. It is an everyday, every moment mindset. Long-lasting, substantial change in anything we do is a result of the accumulation of individual decisions we make every day of our lives. The good news is that there is always a new opportunity right around the corner for us to decide differently. Getting out of debt requires this level of sustained commitment, and so does building wealth. Transforming the way we eat and approach our personalized nutrition plan is no different. When it comes to family and relationships, everything we say or do can be coded as either a deposit or a withdrawal from an emotional bank account. For those of faith, and even for those who don’t subscribe to a specific religion, plugging into a higher power is often an integral part of any transformative process. 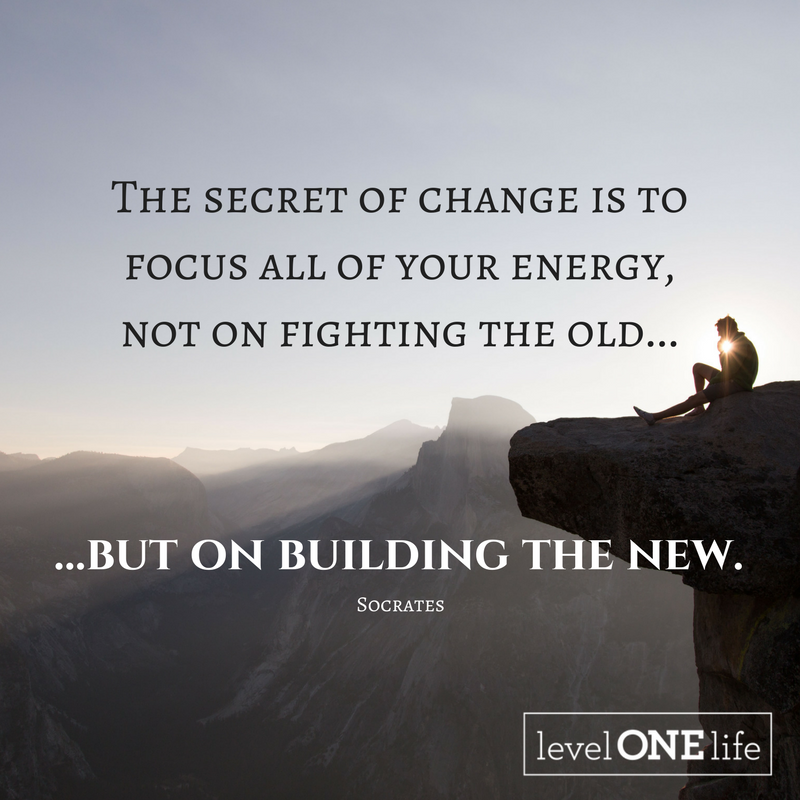 After we decide that our well-being is worth all of our energy, it is then time to stop dwelling on the old, and to start building the new. Let’s shift our paradigm, choose opportunity over opposition…hope over hardship. Find your focus today, then commit with all of your energy to what matters most.